Hello, lovely Who What Wear readers! It’s Lauren Conrad here with another one of my monthly fashion installments. Last month I covered the best outfit to make airport security a breeze—some stylish and practical advice that’s sure to come in handy during your holiday travels. If you’re looking to fill your luggage (and your closets) with the season’s best, look no further. Today I’m playing personal shopper and preparing your winter wardrobes with seven must-have trends. Winter just wouldn’t be the same without blanket scarves, boots, and a trusty cable knit. ’Tis the season for luxe fabrics… and velvet is the queen of them all. This is one hot and heavy trend that’s been taking the fashion world by storm. This season, trim your closet with all things soft and velvety. From shoes to dresses and accessories, you’re going to want it all. My favorite way to stay warm and toasty during the cooler months has to be layering. The key to layering is to start light—that way it’s easier to remove pieces throughout the day if you get too hot. That being said, I always start with a layering turtleneck. 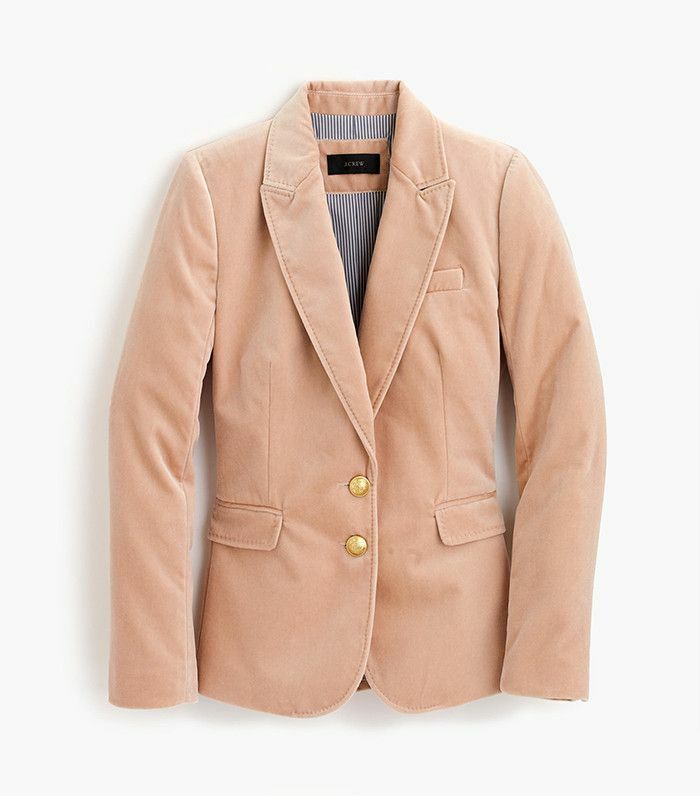 Chic on its own or under your favorite pastel coat, this is one item that you’ll be glad you stocked up on. Lucky for people like me, pastel is a coveted trend for yet another season. My love for the soft hues is evergreen, and I’m glad the fashion world agrees. For the fall and winter seasons, you can bet I’ll be wearing my favorite Paper Crown pastel coat just about everywhere. These next few options are just as gorgeous. One trend that I’ve had my eye on for winter has to be warm beanies. There are so many adorable styles with cute embellishments this year! You can’t go wrong with cable knit or a cute little pom-pom. Don’t brave the winter weather without one of these chic and warm hats. I challenge you to add a little edge to your winter wardrobe. Leather pants instantly elevate any outfit and can be easily worn from day to evening. Pair them with your favorite moto jacket or breezy blouse, depending on your mood. 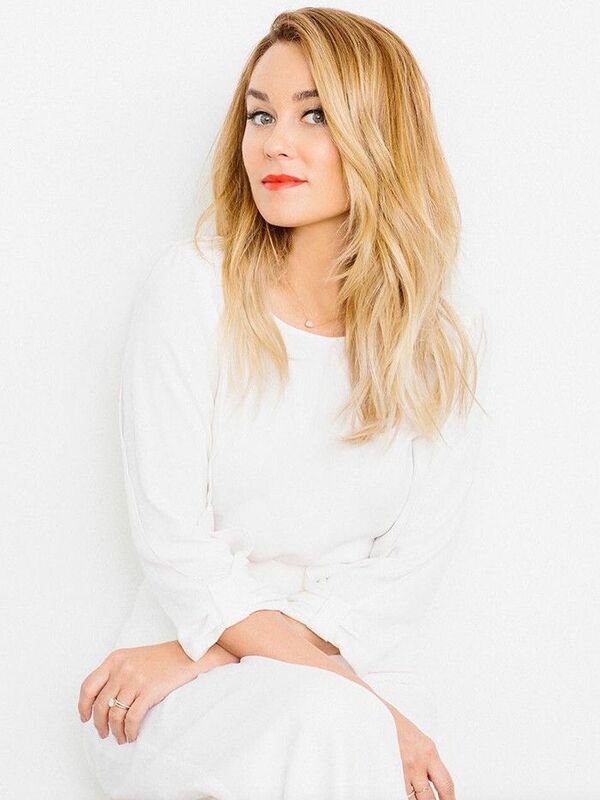 Lauren Conrad Reveals "The Only Heels I Will Wear All Day Long"
I know I’ve mentioned it before, but over-the-knee boots are this season’s It boots. Whether they’re tucked into your favorite skinny jeans or paired with a festive minidress, these boots are bound to liven up any ensemble.